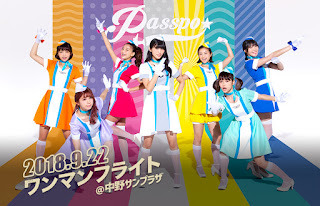 After 9 years, popular idol group PASSPO☆ held one last concert before disbanding. On September 22, 2018 at the Nakano Sun Plaza in Tokyo, the 7-member unit performed all of their songs for one last time. 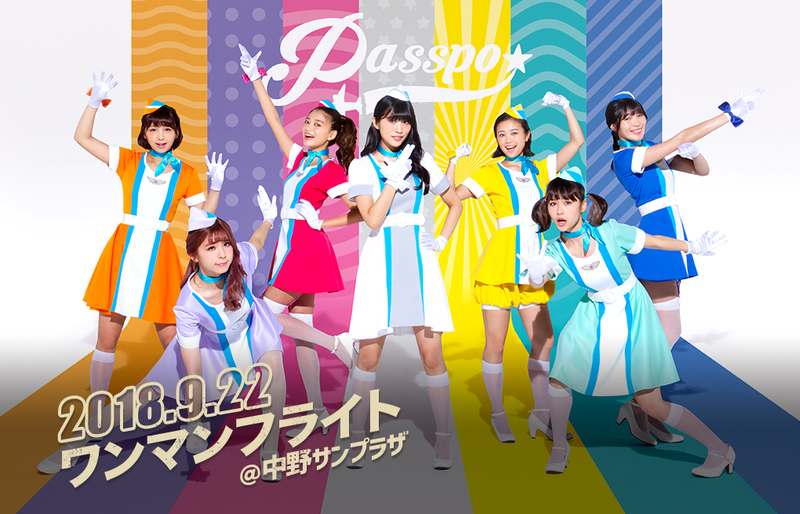 PASSPO☆ was formed in 2009 with the concept of all the members dressed as flight attendants, and the name of the group being a play on the word 'passport'. Starting as an indie group in 2009, the group released their 1st single "Let It Go" in 2010. They eventually became the first idol group to debut at #1 on the Oricon charts with their song "Shoujo Hikou" in 2011. 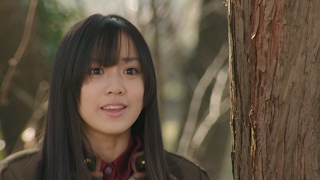 PASSPO☆ became notable for one of its members Makoto Okunaka, who portrayed Koyomi Fueki, the lead female character in Kamen Rider Wizard, and guest starred as 'Honami' in Kamen Rider Ghost. Makoto Okunaka left the group on New Year's Day of 2015. PASSPO☆ would once again become involved with Toei by providing the theme song entitled "Shiny Road" for the Toei Next film "We are Bounty Hunters", which starred the main cast of Zyuden Sentai Kyoryuger. PASSPO☆ announced on May 19, 2018 via their official website the group's disbandment.